If you would like to see nature at its best and also pack in a little adventure, one of the best choices, especially during the monsoon, is Tamhini Ghat lonavla. It is during this time that the deep brown hills turn a verdant green and provide a feast for the eyes. 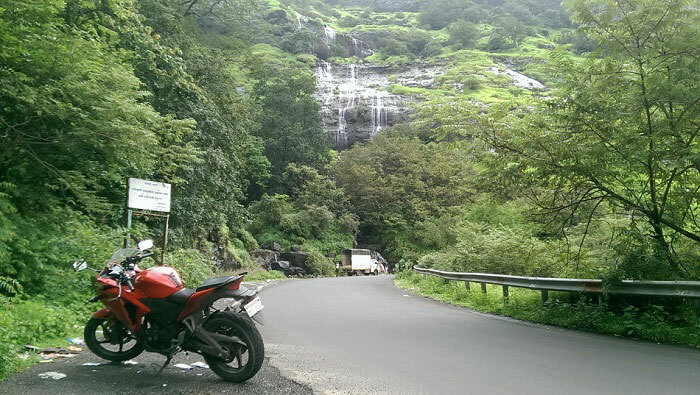 Tamhini Ghat lonavla can be accessed from Mumbai via the Mumbai-Goa Highway. Reach Kolad and after crossing the bridge over river Kundalika, take the left turn that leads to Pune via the Mulshi Dam backwaters. Tamhini Ghat is the stretch between Kolad and these backwaters. The gradual climb opens the doors to a different world of green velvety carpets, gushing streams, dark grey clouds stooping low, and the occasional waterfalls. These impromptu waterfalls caused by the rains – some trickling down the hill smoothly and some literally gushing down in torrents – attract tourists from far and wide. 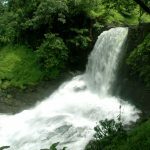 The Tamhini Ghat waterfalls are a rhythmical and sublime tourist place. Like the Khandala Ghat the Tamhini Ghat as well is a pleasing and poetic boon to Maharashtra tourism. The stories of the Tamhini Ghat lonavla haunted places also attract quite a good amount of tourist. 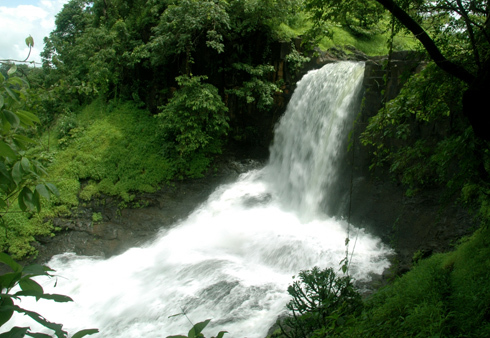 The entire Western Ghat lonavla region is blessed with such small and large waterfalls and trekking places. Some are widely known others are not. Some are largely crowded others are not. So let us take a look at the real attractions of Tamhini Ghat. From the Tamhini Ghat you can take the road that leads to the Mulshi Dam backwaters which will also lead you to the gigantic waterfall at Palse. This particular waterfall is quite a hit with the young crowd and don’t be taken aback if you see people actually jostling each other to get absolutely drenched. As you approach the Mulshi backwaters, you will come across many resorts where you can opt to stay overnight and enjoy the early morning view of the lake. Further ahead is Kolad which is now becoming immensely popular for river rafting that you can do on the river Kundalika. The currents are strong and it is the only river in Maharashtra where you can experience white water rafting. Kolad now has several cottages and resorts where you can book a room. The majestic Tamhini Ghat is one of the most beautiful Ghats in Maharashtra India. 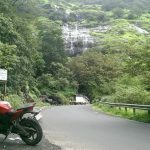 Tamhini is actually a mountain passage between the Mulshi Dam and Tamhini.20-25 kilometres ahead of the grand Mulshi dam, are situated the Tamhini Ghat pune.